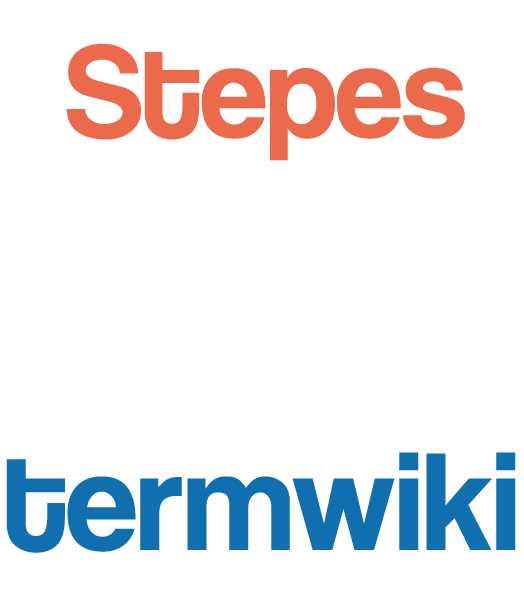 Stepes has access to thousands of professional linguists on Stepes TermWiki’s huge network. The two websites not only give many job opportunities to our subscribers, but more importantly they can give your content to even more translators to work on simultaneously. 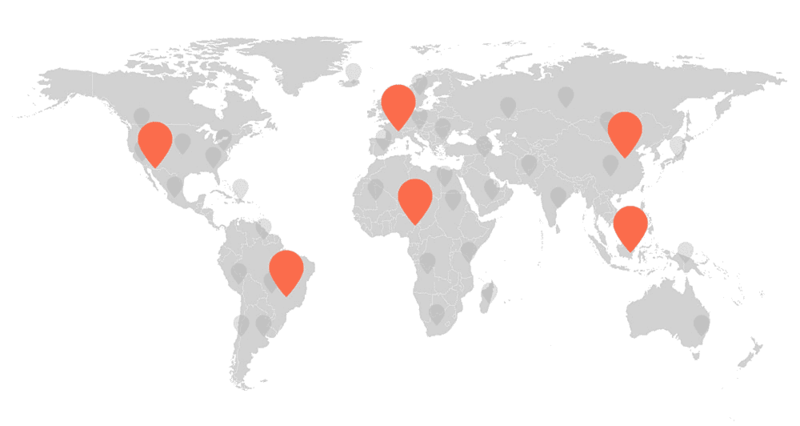 We not only approve translators based on language and translation tests, but we also take into account a translator’s activity, contributions, responsiveness and ratings on the Stepes TermWiki network and our community once approved. Only if the translator’s profile is filled out to our high standards, we will finally activate the account.